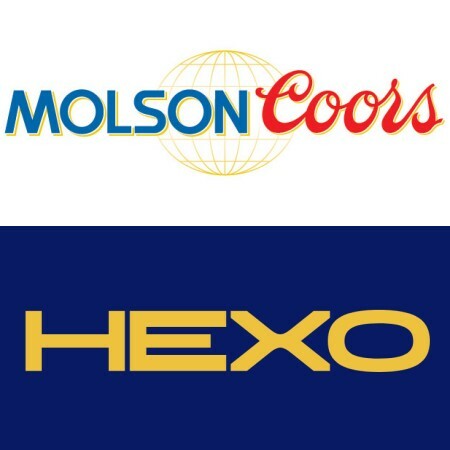 The new stand-alone company will have its own board of directors and management team, and will be 57.5% owned by Molson Coors, with the HEXO owning the remaining 42.5%. The new company will combine the proven beverage experience of Canada’s leading brewer with a recognized innovator in the fast-growing cannabis sector to explore the highly anticipated consumable cannabis market, which is expected to be legally permissible in Canada in 2019. The formation of the new company is expected to be finalized by September 30th. For more details, see the full press release.